Employing staff for the first time can seem a daunting prospect. Be informed with this overview from the experts at Ashtons Legal who will address checks to carry out before people start, National Minimum Wage and the Living Wage, the basics of auto-enrolment for pensions, the basic procedures for new joiner paperwork – offer letters, contracts, job descriptions, policies and procedures, induction and the do’s and don’ts of probationary periods. Venue: Ashtons Legal, Waterfront House, Wherry Quay, Ipswich IP4 1AS. No on-site parking but plenty of pay and display car parks in the waterfront area. Lucy Pakes is a CIPD-qualified HR professional with many years’ experience of advising businesses on employment law and HR best practice. 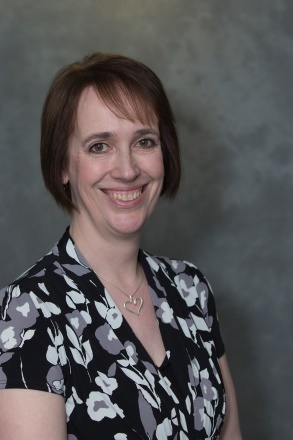 She has worked for employers as diverse as Archant Newspapers and Suffolk County Council and has also provided HR consultancy to many Small and Medium-sized Enterprises across East Anglia.